If there is one thing that all businesses need to get right, it is marketing. 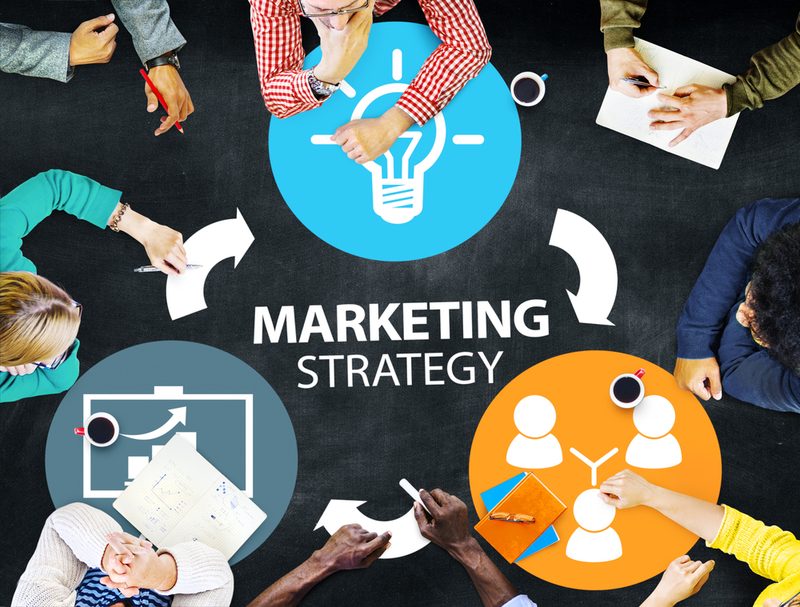 If you are putting together a marketing strategy for your business, you need a careful and considered approach. To make sure you have covered all options, there are a number of key questions you should ask yourself. Read on to find out what these questions are in further detail. Who is going to make the key decisions once implementation begins? Marketing requires two things to be a success: consistent execution and momentum. You won’t be able to achieve this if you do not have a clear decision-making process in place. This involves determining who is going to be making the key decisions once you implement your advertising strategy. Where is your audience? This is one of the most important questions you need to ask yourself. Before you can even begin to consider how you are going to approach your marketing effort, you need to understand your audience. Where are they? What is going to resonate with them? For example, is your target consumer base constantly on the road? If so, have you considered printing and installation services for vehicles? Perhaps your target consumer is constantly browsing the Internet looking for the best deals? If so, a solid online marketing strategy is a necessity. Get to know your audience and draw up a picture of what your ideal customer looks like. How much should you spend? Of course, finances need to be considered when making any business decision, and marketing is certainly no different. All too often, business owners become too focused on achieving the perfect number, and so they end up spending nothing at all. Or, on the other hand, they don’t put together an effective budget, which leads to them spending randomly, and in the end none of their efforts are integrated enough to have a real impact. So, what should you do? You need to spend what is right for your firm. And, how do you determine what makes sense? Well, there are a number of factors that need to be considered. Generally, between ten and 15 per cent of your budget should be used on tools for measurement and planning. You also need to ensure you incorporate the cost of utilizing internal resources for aspects like customer feedback, list segmentation, and content creation. Moreover, you need to determine how much of your current profits you can afford to comfortably invest back into your company to support future growth. What metrics will you use to determine the success or failure of your marketing efforts? You are never going to get anywhere if you do not measure your marketing campaign. You need to continually track your results so that you can see how your marketing efforts are performing – where you are getting it right and where improvements need to be made. To do this, you need to determine what metrics you are going to use to determine success and failure. What business objectives does the market strategy need to support? When putting together a marketing strategy, you need to have some sort of direction. A lot of business owners make the mistake of investing in marketing without any thought for what they are trying to achieve. You need to consider what business objectives you are aiming to fulfil with your marketing campaign. Are you trying to sell more products? Perhaps you want to serve more customers? Maybe you are looking to deliver additional services or serve a larger market? You need to define what you are trying to achieve before you put your marketing strategy together. How will what you are selling help your target audience? The final question you need to ask yourself is important because it will help you to determine what is unique about your products and/or services, and, therefore, why they are beneficial to your target consumer base. By knowing this, you can then center your campaign on how your products help your audience. A lot of business owners make the mistake of telling people what they want them to hear, rather than telling them the features that will actually help them and appeal to them. By asking yourself the questions that have been mentioned above, you should hopefully feel more prepared for putting together an effective marketing campaign. These questions should lead you to your perfect marketing strategy. But, don’t forget that you will need to continually track the results of your campaign to ensure it is performing to optimal level.